This conventional pressure switch controlled pump enjoys the same pulsation free 3 chamber diaphragm design as our PAR-Max 2.9 & 1.9 but incorporates a heavy duty motor, giving higher flows and long life for such a small footprint. 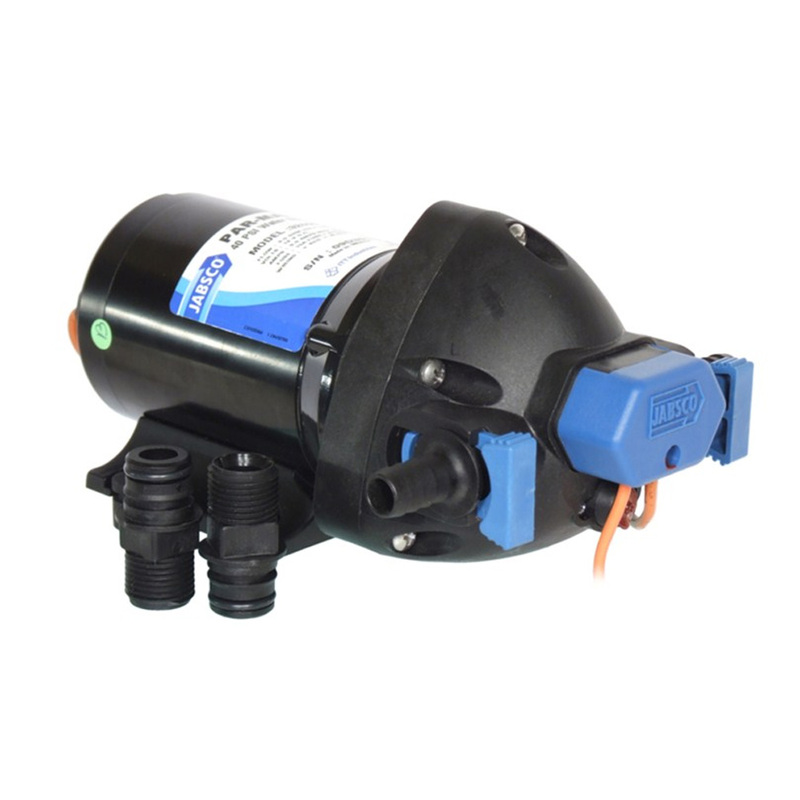 Like all Jabsco water pressure system pumps it is inherently quiet, self-priming and can run dry without damage. Quick connect fittings are included.